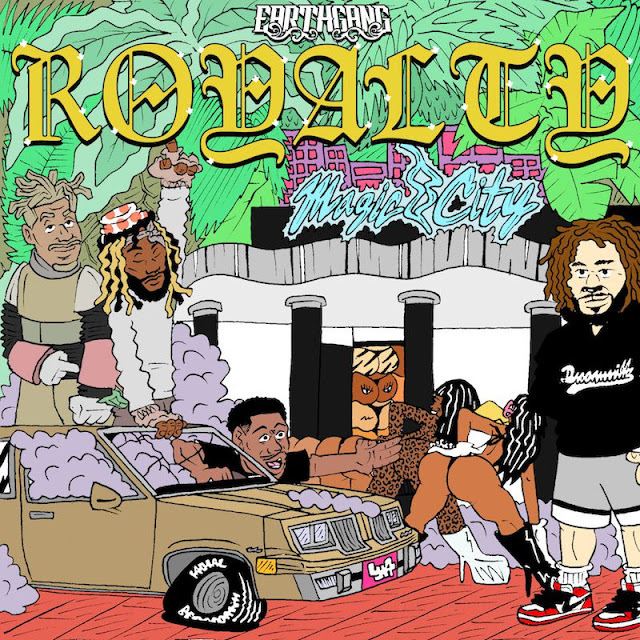 Every Earthgang project takes us on a trip and that remains true with their latest EP, Royalty. The dynamic duo of Johnny Venus and Doctur Dot rounds out their EP triology with Royalty as they prepare fans for their next full length project, Mirrorland. They drop 8 tracks filled with notable features like Mereba and Ari Lennox, colorful skits, and amazing production. Stream above.